MERIDIAN TOWNSHIP - More than 200 were arrested for drunk driving during the end-of-the-year holiday crackdown. 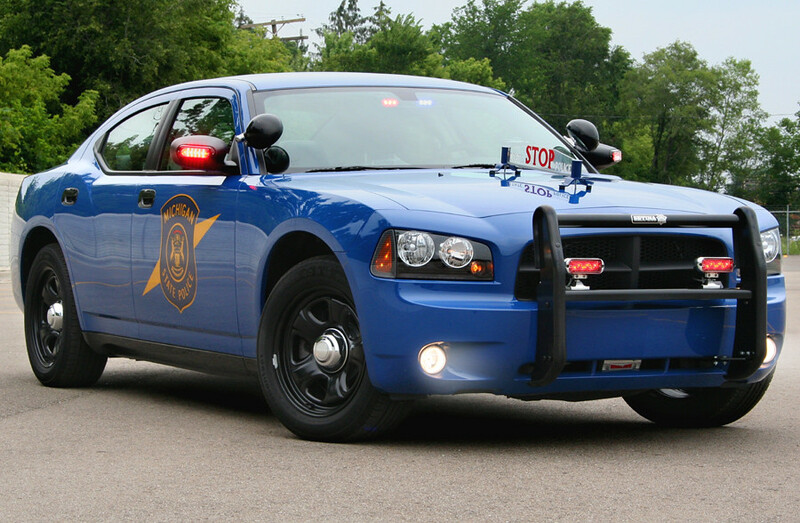 Officers from nearly 100 police departments, sheriff s offices and Michigan State Police posts increased patrols across the state during the recent drive sober or get pulled over crackdown from December 13 to 31 looking for impaired drivers. Preliminary reports indicate officers made 8,674 traffic stops, arrested 204 drunk drivers, issued 883 speeding citations, and issued 84 child restraint citations. In addition, officers made 93 felony arrests during the enforcement period. In Michigan, it is illegal to drive with a blood alcohol concentration of .08 or higher, although motorists can be arrested at any B-A-C level if an officer believes they are impaired.